Search Engine Optimization is a pretty dynamic field. The stuff you learn one year might be irrelevant the next. 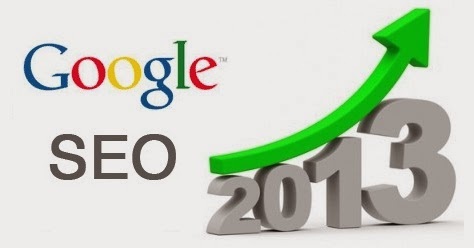 Google, being the leader in the industry, has influenced many changes over the last year, and although the bare bones concepts of SEO still remain the same, a lot of new developments have been made, whether for good or for bad. Here's a look at the major developments Google has made over the last year, and the overall impact these changes will have on blogging and SEO today. 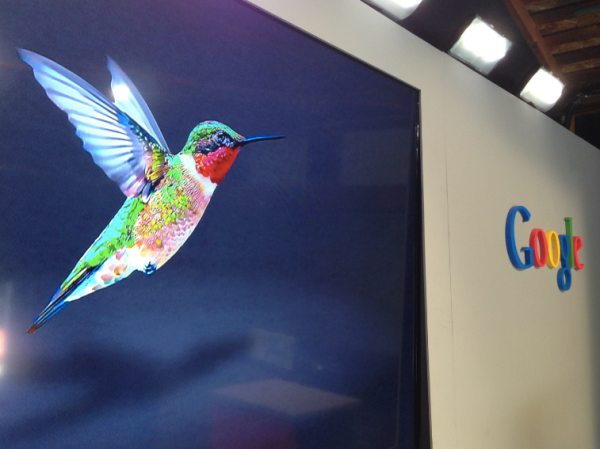 Hummingbird was a algorithm change that would change how search queries are interpreted and search results displayed. Unlike the Panda and Penguin algorithmic updates, Hummingbird marks a major platform change, just like the Caffeine update before it in 2010 - but nowhere as big enough. In fact, according to Google, the only update that was as big as Hummingbird was way back in 2001 - in the early days of Google. The big update Hummingbird has brought about is the ability to understand conversational queries much better. For example, the query "shoe me pictures of the White House" will show me pictures of the White House. Of course, it is not perfect yet, and Google has a lot left to do. This explains why Hummingbird had has such little impact on SEO for now. But it really will change the keyword game quite a bit. Over time, exact keyword matches will no longer be such a big deal. So the impact of this algorithm is likely to be quite substantial over the next few years. The PageRank algorithm might finally be going away. Historically, Google updated Toolbar PageRank every 3 months. But after the update in February 2013, the schedule was broken, and Google updated PR almost 8 months late in December 2013. Google's Engineer Matt Cutts has also said that Toolbar PageRank won't be updated again this year, leading many to speculate that PageRank is going away. If Google does eventually pulls the plug on the PageRank algorithm - which wouldn't be surprising - then they will have to rely on other real world (and probably better) measurements instead. This would a welcome change for many, and could possibly give way to a better, more accurate rank-scoring system. Google announced another new feature last year - In-depth articles. These involve pages with in-depth information about a particular topic. Google announced that "up to 10% of users' daily information needs involve learning about a broad topic." That's a big number, and could possibly mean the further development of this feature. Hence, having in-depth information is an entirely new way to rank in SERPs - opening a new front for publishers to compete on. 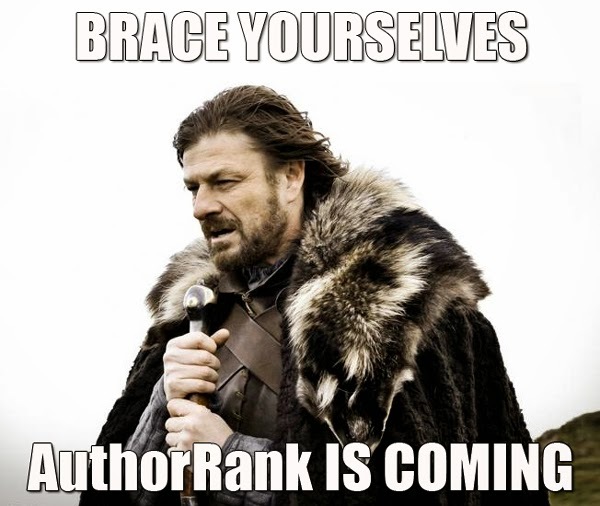 We also saw some development of AuthorRank last year. Google Authorship is nothing new, but it's part of a bigger picture now. Google uses it to associate pieces of content with the person that wrote it. This can be used to determine which author writes good content that drives engagement - hence the notion of AuthorRank. Google might not (or might) be using it just now, but it is important, and may well become one of the signals Google uses to rank pages. Author Rank and Publisher Rank, along with in-depth search have a lot of potential together, and there is a lot to be gained by developing both of these, assuming that Google actually does make them a ranking factor at some point. Google+ isn't something new either. But we did see quite a few changes in the social platform last year with respect to SEO. It has developed a lot of momentum, and is growing rapidly. The data on Google Plus' market share is pretty hard to parse, but there are some clear impacts on search, such as the display of personalized results. In addition, you can also see posts from people on Google+ show up in the search results too. When combined with some other factors, a link from Google+ does have a certain SEO impact (although it is not clear exactly how much of an impact is it). Google+ was built from the ground up to be a content sharing network that helps with establishing "identities" and "semantic relevance". It does this quite well, and in spite of what you might read in some places, there is a ton of activity in all kinds of different verticals on Google+. Hence, one can argue that on some level, Google+ has impacted results from the world's biggest search engine, and accordingly has had a big impact on SEO today. Now Google doesn't show author picture in search results of low quality websites. Would you like to write an article about How to Increase Back links? I don't know Google Authorship and In-Depth Content updates..i just know little bit of Google hummingbird and page rank updates.. Thanks to inform Qasim. Some of my friends told that Facebook affects the SERP in Google as Google is serious about Google+. So we should be beware about that. Bu I thinks it doest effect. What are your views? really this is amazing information about google..